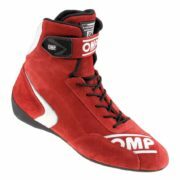 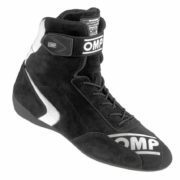 The “First High” from OMP is a high cut race boot developed for drivers that need additional support around the ankles. Manufactured in a soft suede material and a soft Nomex inner lining, these boots have been made with comfort in mind. 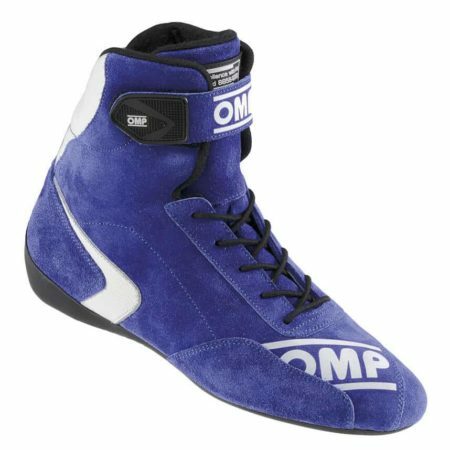 A highly flame resistant sole and heel support ensures the best in safety and pedal feel. 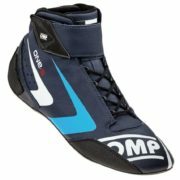 A velcro closing strap for the laces ensure a safe, secure and comfortable fit.